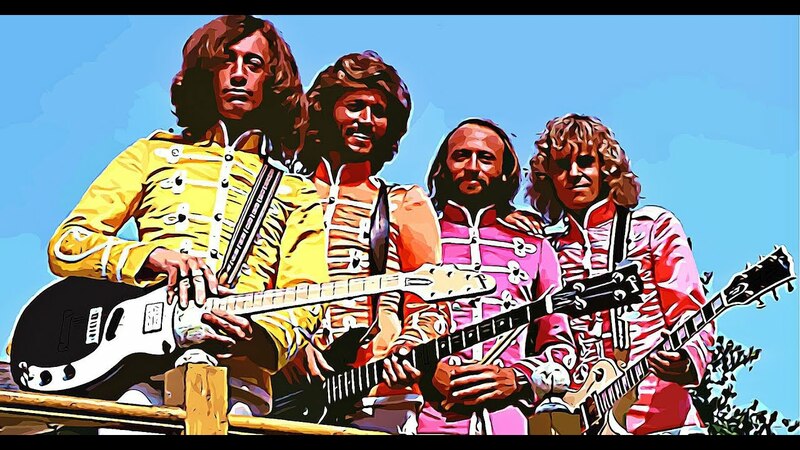 The movie “Sgt Pepper’s Lonely Hearts Club Band” opened on this day in 1978 and being young and stupid I was at the theater that day to see it. Talk about a dumpster fire! First off- this is a movie using songs by The Beatles- none of The Beatles were in the movie. It was a movie starring some of the chart topping artists of the time-mainly The Bee Gees and Peter Frampton. It also starred George Burns [who had the only spoken words in the movie} Steve Martin, Donald Pleasence, Alice Cooper, Aerosmith, Earth, Wind and Fire and Frankie Howerd. Something about that picture is just wrong on so many levels. I do remember the hype.